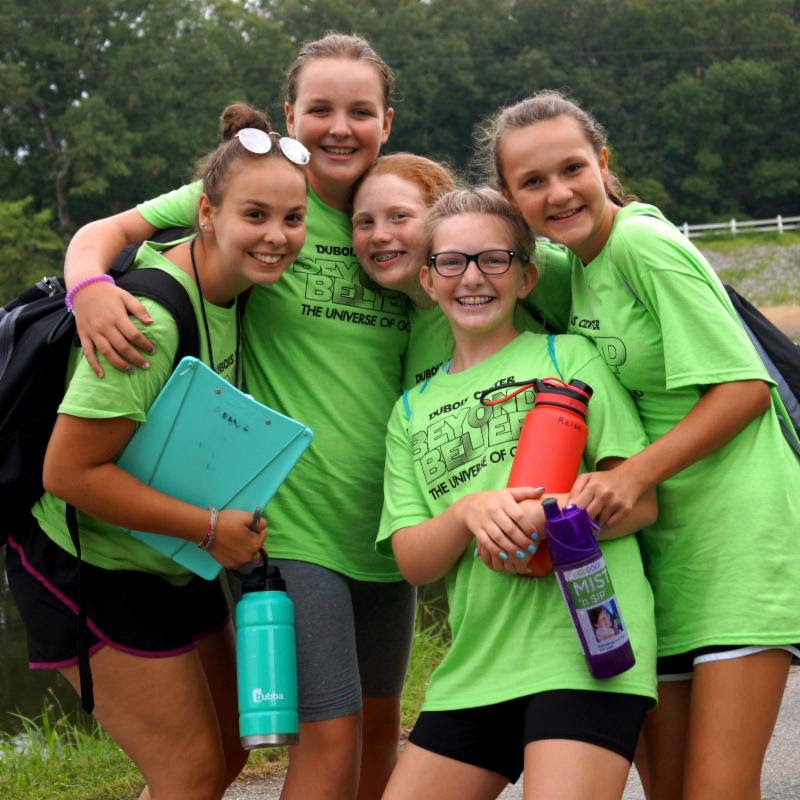 We had such a great time with this camp session last summer, we decided to offer two sessions in 2019 – June 16 – 21 AND July 7 – 12. 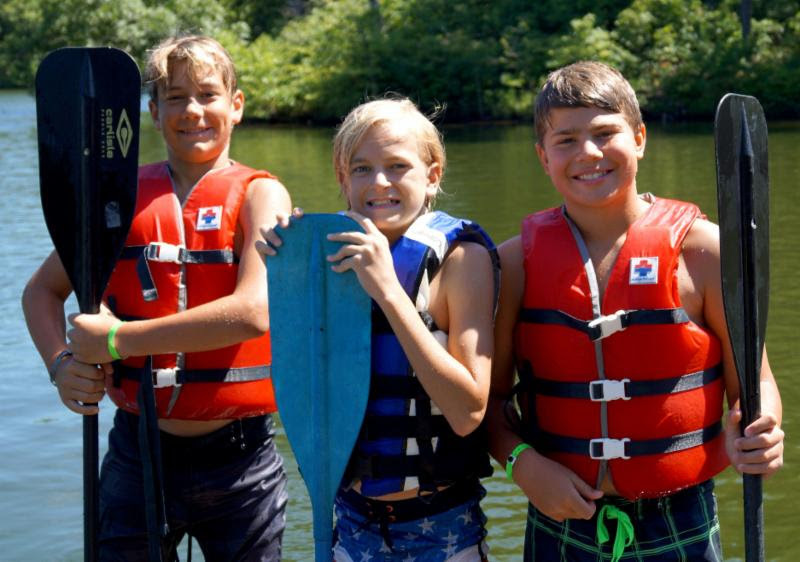 All DuBois Center campers spend time at the waterfront, but SPLASH! sessions are designed for those who want to spend even more time IN, ON and NEAR the lake. Sand castles, masks & fins, early morning canoeing, crazy water games & challenges, water experiments, vespers on the beach – who knows what cool adventures might drift our way! Both sessions will be based out of the main camp cottages. The age groups do vary a bit between the two, so be sure to check the schedule. Pick up a camp brochure at your UCC church or download one today. 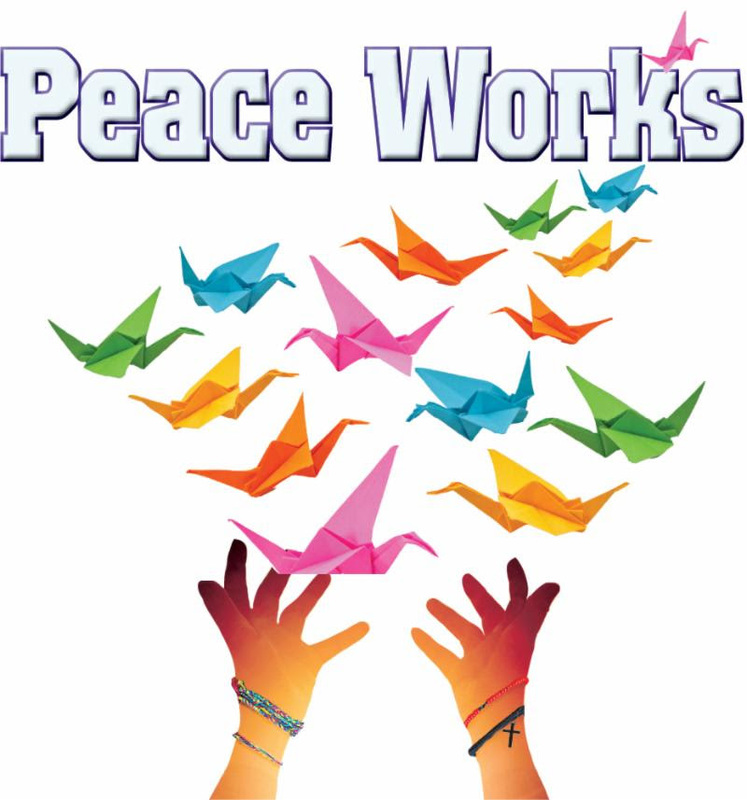 To receive a brochure by mail, contact DuBois Center at dcinfo@DuBoisCenter.org or 618-787-2202. Space is limited, so don’t wait too long. If you are ready to register, click here. DuBois Center is in search of a few good men to round out our summer staff roster. We have more than enough solid applicants for the female cabin counselor positions, but not for their male counterparts. If you or someone you know enjoys working with people, has a heart for ministry and is looking for a resume-building summer job – look no further! Check out the Summer of Service flyer and consider whether serving outdoors with a dynamic team might be just the opportunity for you. 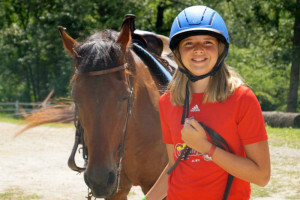 Believe it or not, working at camp is a REAL JOB with tangible benefits. 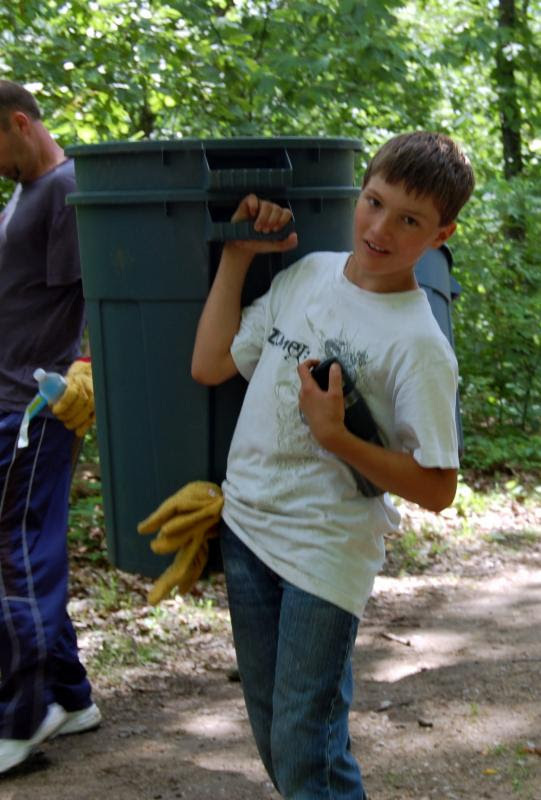 Click here to read further about the benefits of working at camp. Questions? Contact Shirley at 618-787-2202 or via email. Application packets are available online or can be sent by mail upon request. It is truly amazing what can be accomplished by enthusiastic and willing workers in short periods of time! 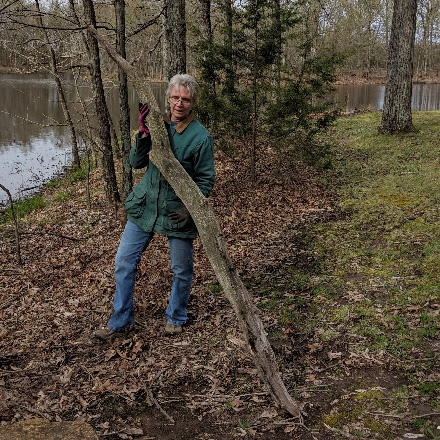 A HUGE THANKS to volunteers from Carbondale Church of the Good Shepherd UCC, Grantfork UCC, Trenton St. John UCC, Nashville St. Paul UCC, New Baden Zion UCC, Hookdale St. Peter UCC, and other friends of DuBois Center for joining us for our Lenten Work Days this spring. Rotted sections of wood were removed from the Nature’s Classroom buildings. 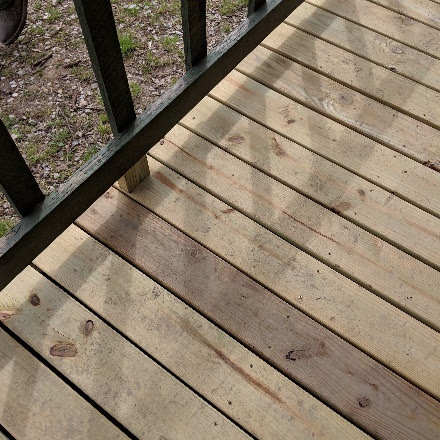 In their place, a new deck was built and fascia installed. New gutters are awaiting their rain barrels. Leaves and dead branches throughout camp have been removed, as well as a fallen tree that was blocking a horse trail. Benches and equipment were moved out of storage and set in place. Work continued on the fences around camp and at the lumber shed. Deer Run Lodge was opened and tidied. And last, but definitely not least, support work on the bridge between Oak and Hickory Lodges was completed. This work makes a significant difference! We are thankful for the new and old friends and their gifts of time and talent! RSVP for the Thank You Party by Friday! The annual DuBois Center ‘Thank You’ Party is scheduled for Sunday, April 28. Previously held during the Christmas holidays, this event is our opportunity to share our appreciation for your prayers and support, your gifts of time, talent and treasure, and your partnership in our shared mission and ministry at DuBois Center. Together, we have touched countless lives over the past five decades through ministry in God’s great outdoors. Volunteers, staff, supporters and friends make it all happen. If you fit into any of these categories – then YOU are invited. Churches are encouraged to send representatives. Enjoy a yummy meal, tour the grounds by tram or pontoon boat, take a nature hike, or just sit on a dock or porch and enjoy the day. 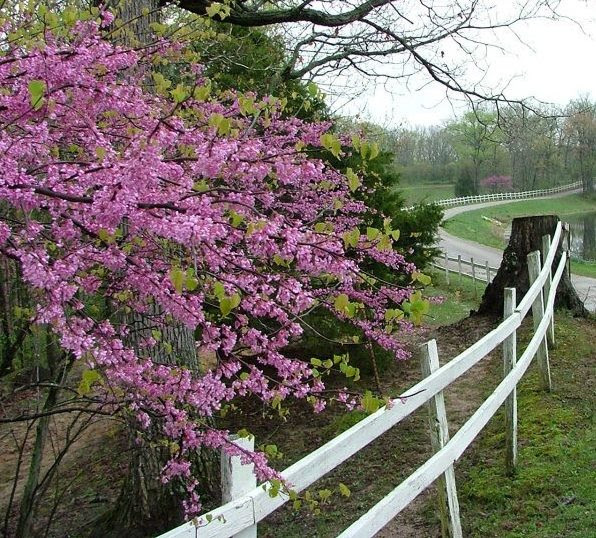 DuBois Center is beautiful in the spring, so don’t miss this opportunity! Remember to dress casually and for the weather. Activities will begin at 2 pm, with dinner at 4:30 pm. We’ll conclude by 6 pm. Click here for your invitation. Please RSVP to DuBois Center at dcinfo@duboiscenter.org or 618-787-2202 by Friday, April 19. Because church camp is joyful fun! It is a sacred place. It is intensely relational and positive role models abound! 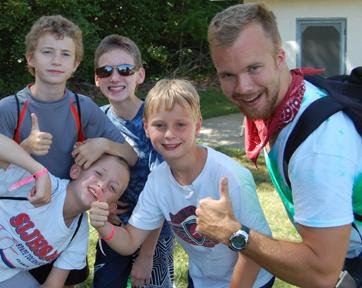 Church camp is an integral part of the year-round faith formation efforts of many congregations. However, it is very different from VBS or Sunday School. Campers and leaders live, work, play and worship together from early morning until late into the evening. They grow together through shared experiences in God’s amazing creation and form an intentional community. They hear our faith stories in new places and new ways, and find opportunities to share their own. The activities are fun, challenging and filled with opportunities to grow as part of a Christian community. Check out the 2019 Summer Adventures brochure and learn more about DuBois Center’s faith-building opportunities for all ages! Ready to register? Choose from online and mail-in registration. SUMMER CAMP Spread the Word! 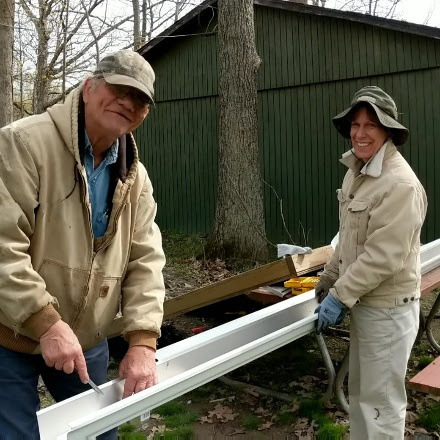 There is still time to plan a Camp Sunday at your church, include information in your church bulletin or newsletter, and promote DuBois Center on your web site and outdoor church sign. Tools to assist can be found on our website. There are ideas for camp promotion, inserts for bulletins or newsletters and the summer camp schedule. Please help us spread the word. Contact the DuBois Center office if you have questions or need assistance. 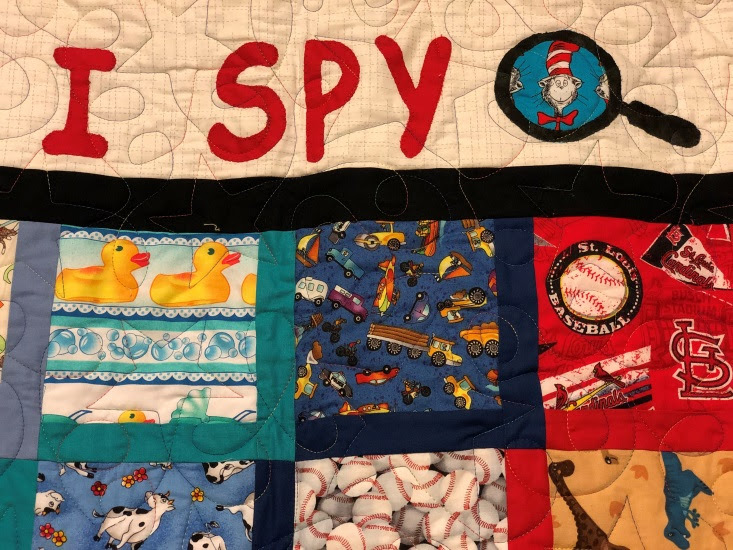 This fun and intriguing quilt has been on the road visiting churches throughout the Illinois South Conference. It has now returned home to Mascoutah and will be featured at the 40th Annual St. John UCC Quilt Show on Sat, April 27. This is quite the event with over 200 quilts on display, demonstrations and a Bed Turning at 9:45 am. Each year, the Happy Quilters stitch and promote an amazing youth quilt to support DuBois Center. As you prepare for the coming of Holy Week and Easter, we invite you to use the wonderful Lenten devotional created by Rev. Don Wagner with help from friends from DuBois Center and Green DuBois. Through inspiring messages and photos, this piece speaks to those who find comfort, wisdom and challenge in God’s creation and word. With spring bursting out all over southern Illinois, this tool is even more timely. Click here to read or download this amazing resource in its entirety. For weekly segments, click here. We hope this resource is a blessing to you during the coming weeks. Please feel free to share. Stretch your muscles, get a little dirty and make a difference! 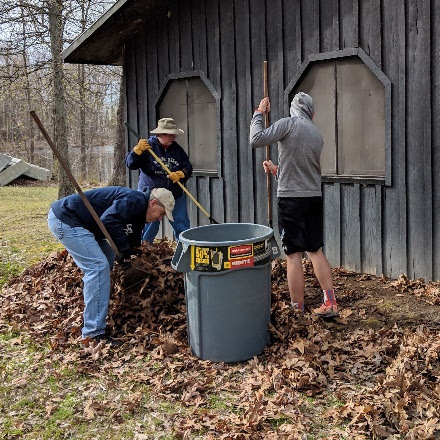 A day of service is a wonderful way to begin preparations for Holy Week and Easter. There will be projects suitable for youth, adults and families. Specific tasks vary depending on the weather and the skills of the workers – carpentry, cleaning, painting, raking and more. A hearty lunch is provided. Check out and share this flyer. RSVP by Wednesday, April 10 to dcinfo@DuBoisCenter.org or 618-787-2202. 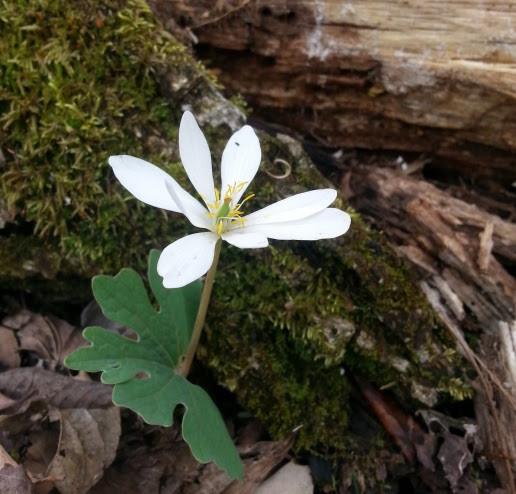 If this date doesn’t work for you, join us for the Green DuBois Stewardship Day on Saturday, April 27.